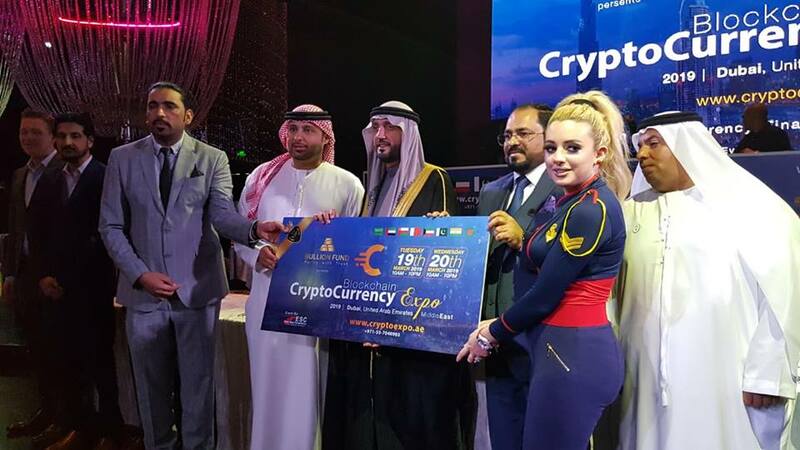 he biggest Blockchain and Crypto-Currency Expo 2019 would be held in Dubai on March 19-20 in Dubai. This was announced during a press conference in Dubai on Sunday. within 200 nationalities living in UAE. media and will also be updated on the website,” he added. He mentioned that they were planning to make this two-day event more attractive and media will get more insightful and latest informationduring the show. Sohail Al Zarooni lauded the oragnizers for hosting the major event. He noted that the UAE government always welcome and support innovative business ideas. He wished the Expo organizers and his team and offered his full support to make upcoming Expo successful. Abu Dhabi and other parts of the Middle East.